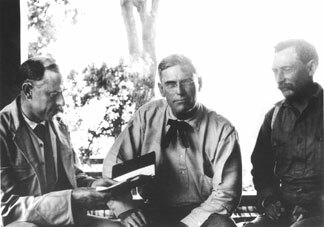 March 22, 1905: Mulholland Recommends the Owens Valley as Only Viable Source.“In March 1905, Fred Eaton went to the Owens Valley to buy land options and water rights. The major acquisition of this trip was the Long Valley Reservoir site. Eaton paid $450,000 for a two month option on ranch lands and 4,000 head of cattle. All in all, he acquired the rights to more than 50 miles of riparian land, basically all parcels of any importance not controlled by the Reclamation Service. 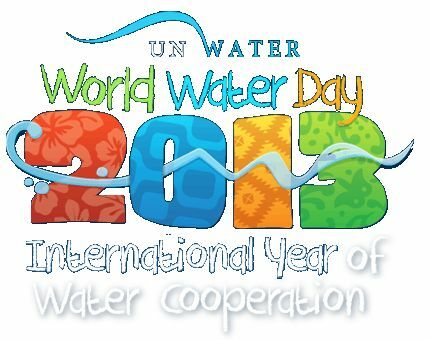 March 22, 1993: Since 1993, World Water Dayhas been declared by the United Nations General Assembly. World Water Day is observed on March 22 every year. The purpose of the day is to recognize the importance of earth’s most precious natural resource. The celebration was proposed 20 years ago at the United Nations Conference on Environment and Development. 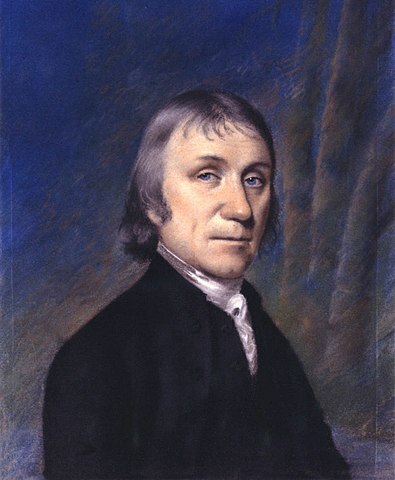 March 22, 1733: Joseph Priestly invented carbonated water(seltzer). In 1767, the first drinkable manmade glass of carbonated water(soda water) was invented by Joseph Priestley. This entry was posted in Year 7 TDIWH and tagged carbonated water, drinking water, Joseph Priestly, Owens Valley, public health, soda water, water, water history, water supply, William Mulholland, World Water Day on March 22, 2019 by safedrinkingwaterdotcom.